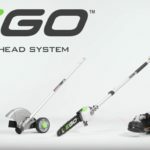 Late last year we learned that Ego had came out with a new 20″ steel deck mower as part of their battery powered 56V line, but the news was limited to the UK. I wasn’t sure if we’d ever get the new steel deck mower but Steven wrote in letting us know that we now have the new steel deck mowers here in the USA over at Home Depot. Thanks for the tip Steven. The news gets better, we don’t have just one new steel deck mower but we have 2! Both models feature a steel deck which is a first to Ego since it’s been plastic decks till now (the other models are still plastic decks). 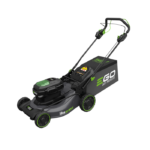 They also feature brushless motors on an Ego mower which is another first for Ego since previous mowers have been brushed motor models. 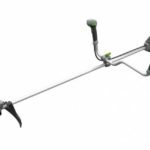 As far as why we have two models is because one is a self propelled mower while the other is a standard push mower with the same body. The standard model comes with a 5ah battery and is priced at $649 while the self propelled model comes with a 7.5ah battery and is priced at $749. 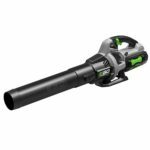 Cordless outdoor power equipment sure is getting pricey! But it’s a price many are willing to pay for not having to deal with gas engines and all their hassles such as fumes, yanking cords to start, regular maintenance and tune ups, mixing gas and oil, and the loud noise! 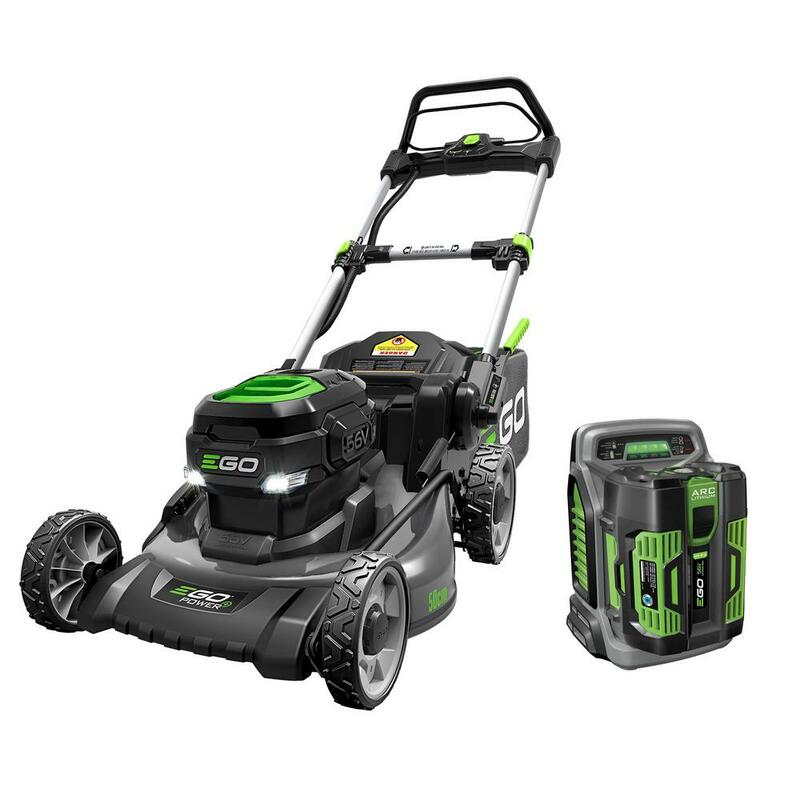 Both models claim 60 minute runtimes which is very good for a battery powered mower and Ego claims they have the power of gas engine mowers. Although these are new models they still share many of the conveniences of previous Ego mowers such as push button starting, telescoping and folding handles, and headlights for night time mowing. I started late last week and luckily my Ego mower had headlights so I could finish the job in the evening, so don’t knock the headlights till you try them.